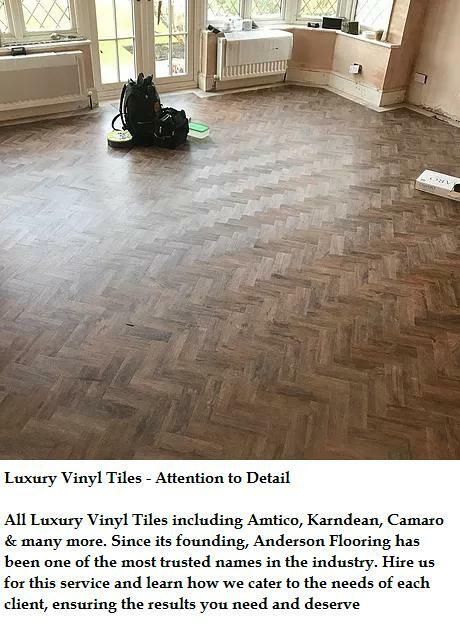 Flooring Specialists in Beckenham, BR3 4JX. Covering London, Kent and surrounding areas. 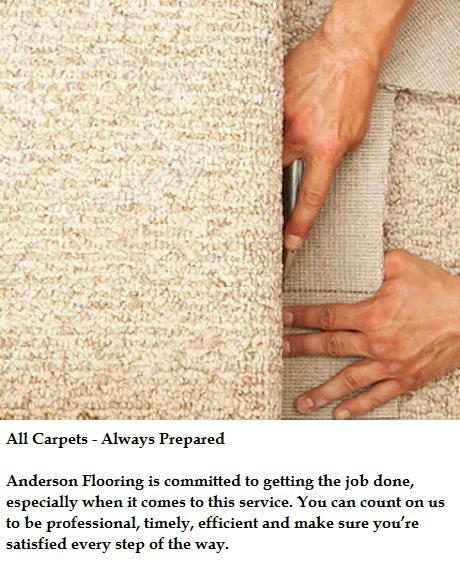 Anderson Flooring is a well established, trustworthy, reliable and professional flooring company based in Beckenham, with over 11 years experience in the trade, covering London, Kent and surrounding areas. 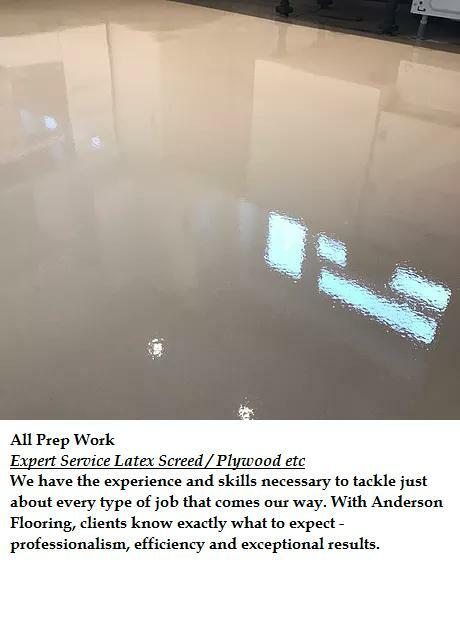 Anderson Flooring maintain the highest quality of work at very competitive prices and all work is carried out to the highest standard. Carpets to luxury design flooring. If there is something that you require that is not in the above list do not hesitate to call us as we are always happy and available to give you professional, friendly and helpful advice. Our service is friendly, clean and tidy, and reliable. We look forward to hearing from you. "Can’t recommend Gary and his team enough. He was super friendly and helpful throughout the process; always very responsive and accommodating. Having received some pretty outrageous prices from some ‘all-inclusive’ flooring companies, we decided to go it alone. We ordered our carpet directly from the supplier with Gary’s guidance and Gary was happy to receive the carpet at his lock-up and bring it along on the day. He also removed all the old carpet and kindly helped us with removing some additional waste from the flat. 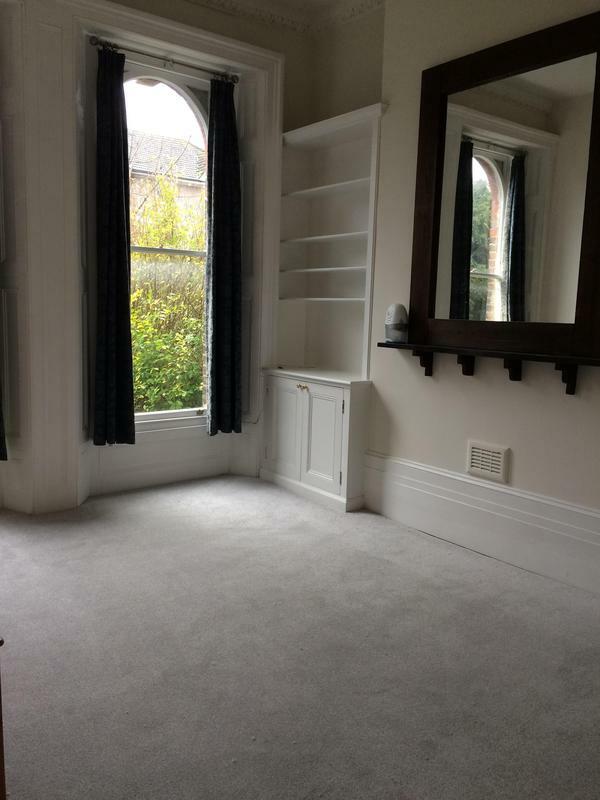 The carpets look great and the fitting cost was very reasonable. 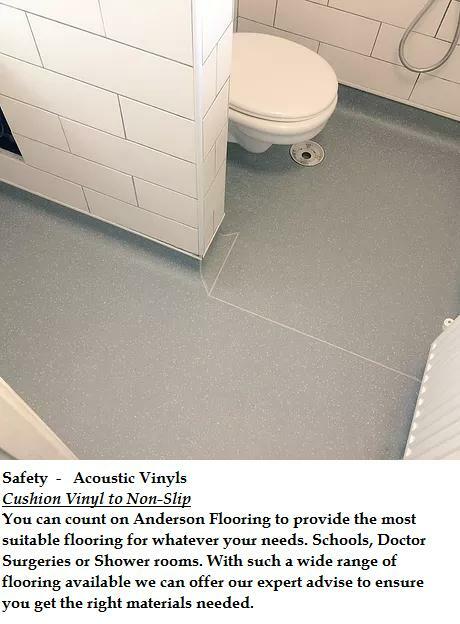 Would definitely use Anderson flooring again. Thanks Gary! 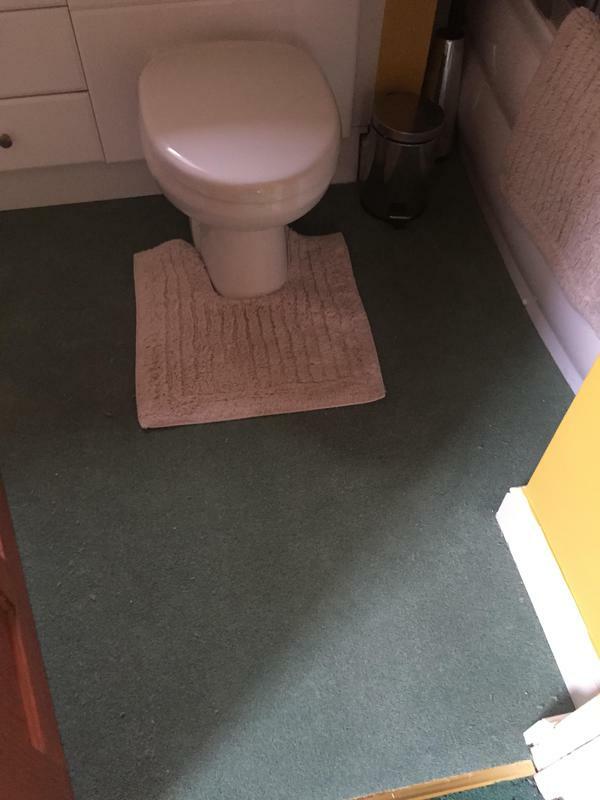 Hermione and Sam"
"Very happy with Gary he contacted us on Thursday and said he could fit our bathroom underlay and carpet the next day which he did. Would highly recommend him. Keeping his contact details for the future"
"Brilliant job. Gary was quick to respond and offered to work the weekend to get the job done quickly. Really pleased with the result. Highly recommended." "Gary is lovely. He says what he is going to do, and then does it. Very impressed."